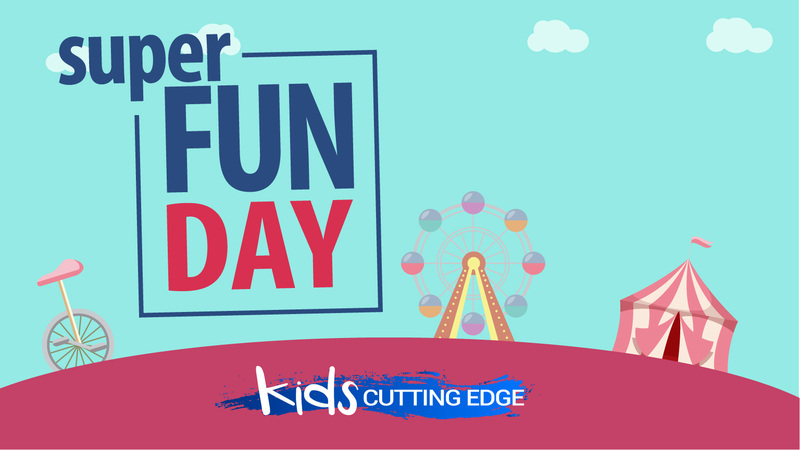 Calling all kids (Grade 0 – 7) to come for a fun day spent in the sun with jumping castles, games and more!! Expect to get wet, shout and play with other children. We have experienced leaders who know how to have a good time and know how to teach the bible in an exciting way.